Laser treatment is a non-invasive method to help reduce acute and chronic pain.This treatment is FDA cleared and enables patients to have an alternative to drugs and surgery. Laser treatments take just minutes depending on the condition being treated. The treatment must be administered directly to skin for better efficacy. You feel a soothing warmth as the therapy is administered. Patients generally see results after 2 to 5 treatments. Your therapist/doctor will develop a treatment plan that is optimal for your condition. Multi Radiance Medical laser technology has been used safely and effectively among the wide range of patient population for over 5 years in the US, and for over 20 years in other countries in physical therapy, orthopedics, outpatient clinics and elite athletics, where MR4 Laser is the "equipment of choice" for numerous national, professional and collegiate athletes and teams worldwide. This innovative technology temporarily reduces pain and relieves stiffness all without the use of drugs or invasive surgery. It is perfect for each step of the “Crisis Care” to “Lifestyle Care” process that leads to Laser Longevity. This process transitions one through the needs for crisis care intervention due to injury and illness to a state of health maintenance which uses the laser as part of a regular regimen for fitness and peak energy keeping pain and stiffness at bay during a long and fruitful life. Why Multi Radiance Therapy is for you? Do you suffer from constant pain due to a chronic condition or injury? 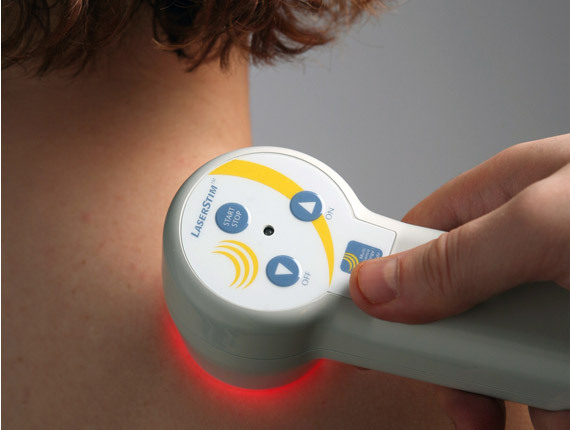 Multi Radiance Therapy is ideal for the treatment of chronic pain due to soft tissue injury or disease. 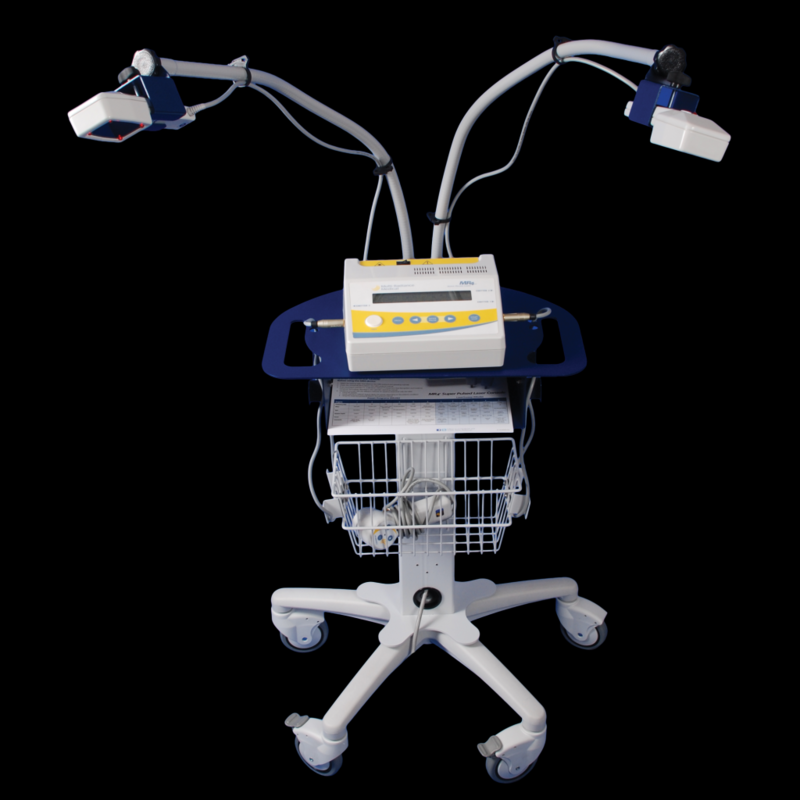 The gradual therapeutic deep tissue heating from laser relaxes muscle spasms and relieves pain from soft tissue injuries, while improving function.